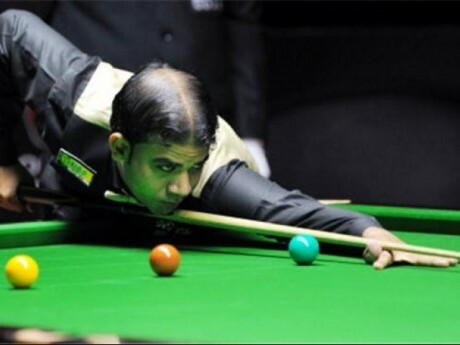 Pakistani snooker-player M Sajjad defeated the Chinese player in semi-final and made his place in the final of World Snooker Championship. In the semi final, played in Indian city of Bangalore, M Sajjad defeated Chinese player Zhao Xin Tong by 7-3 and now he’s one victory away to become a champion. Sajjad played superbly in the semi-final and never allowed his opponent to overcome. 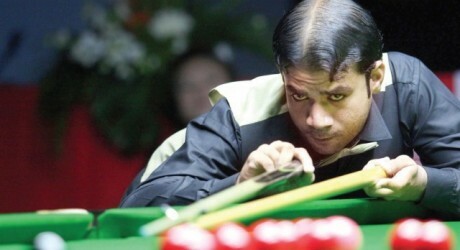 Before that, Sajjad beat Indian player Manan Chandra of India in the quarter final match in front of Indian crowd. After his success, Sajjad said that he wants to win the title for his country.